Don’t know what to wear to critical mass tonight? 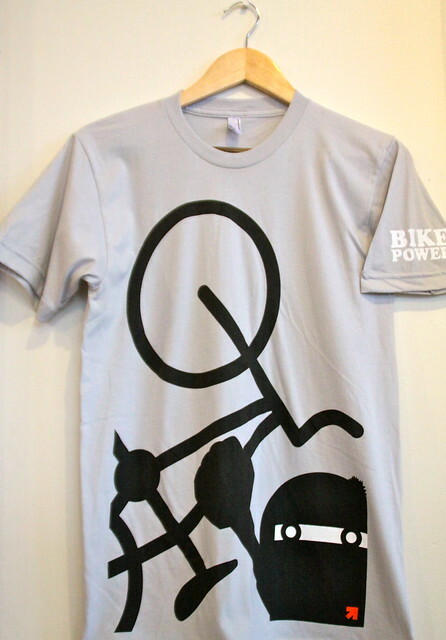 Come on by 1:AM and pick up your limited edition “Bike Power” shirt by Eye One. Make sure you pick one up cuz these are flying off the racks! « WHO ARE THE ZAPATISTA?